Zytec 200~240 Volt Power Supply 22947000 - for Abbott AxSym Serial #01047 . New Life Scientific, Inc. 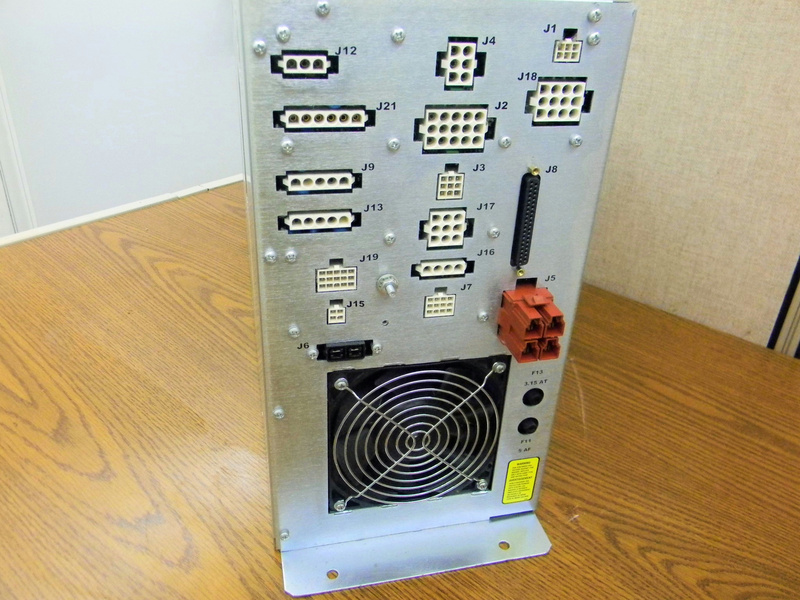 This power supply was removed from a Abbott AxSym Diagnostic Analyzer. They are used and in good condition.